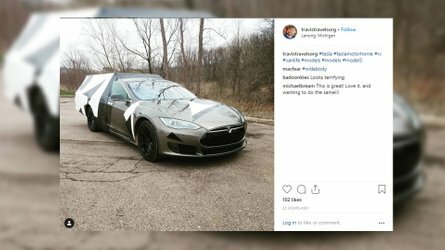 There isn't a business case for a roadster anymore, according to the company. 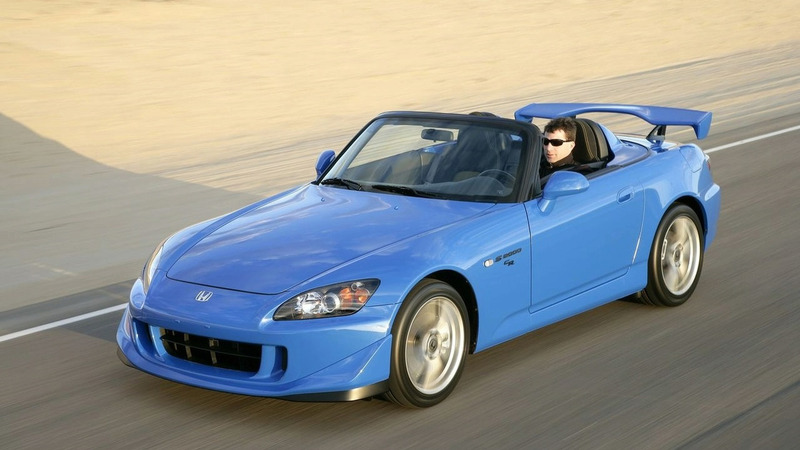 There's bad news for folks hoping for the Honda S2000's return because a Canadian Honda exec says that the roadster is dead. Hayato Mori, the automaker's senior manager for product planning in the region, allegedly divulged to Auto Guide that the company found there wasn't enough interest to prompt the vehicle's revival. The popularity of crossovers have made it impossible to make money on such a sports car, Mori claimed. While there are fewer roadsters available in the United States than in years past, several automakers still find ways to make them available, including the Alfa Romeo 4C Spider, BMW Z4, Chevrolet Corvette Convertible, Fiat 124 Spider, Mazda MX-5 Miata, Nissan 370Z, and Porsche 718 Boxster. While these models likely don't make the same level of profits as an SUV, they give the respective brands an emotional appeal to buyers that a crossover just can't achieve. 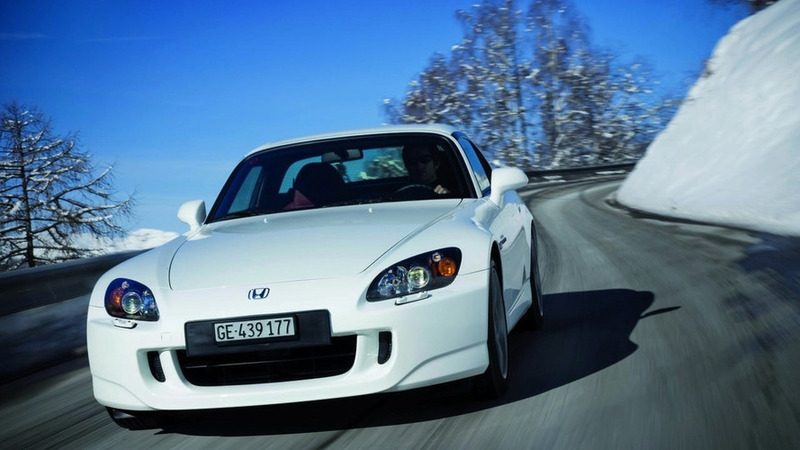 The prospects for a new S2000 haven't looked good for a while, though. In October 2017, Honda boss Takahiro Hachigo said that a new roadster was possible but not in the near future. The vehicle required a good business case before the automaker gave it a green light for production. 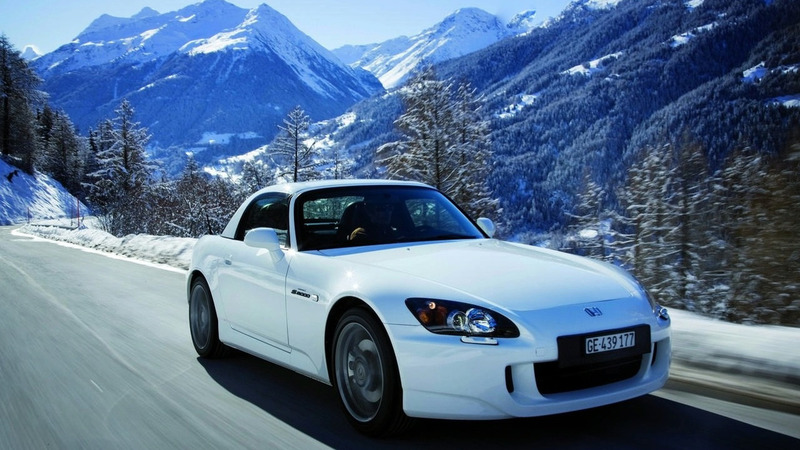 The original S2000 was a simple, lightweight sports car. Earlier examples featured a 2.0-liter naturally aspirated four-cylinder with an 8,800-rev redline. In the United States, later models had 2.2-liter of displacement, which boosted torque output, but dropped the redline to 8,000 rpm. A six-speed manual was the only available gearbox throughout the model's entire run. With a independent double wishbone suspension, lightweight manually operated roof, and 50-50 front/rear weight distribution, they were among the best handling vehicles in the class. It's too bad that a revival looks so unlikely.